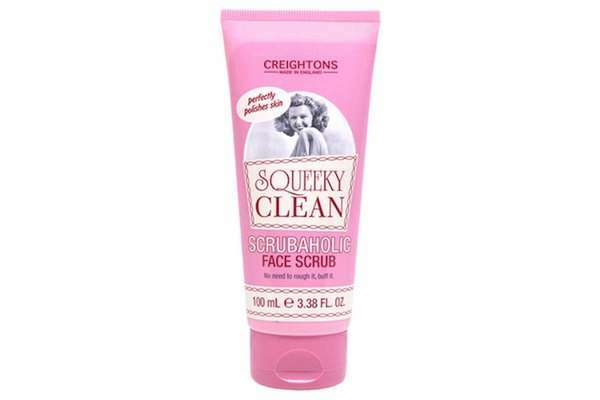 Give your skin a pick-me-up with Creightons Facial Scrub for smoother, softer skin. 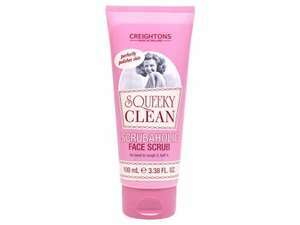 Exfoliates skin as it removes impurities and dead skin cells. Thoroughly cleanses the skin leaving it beautifully soft and nourished. Brings out a more radiant complexion with a beautiful glow.